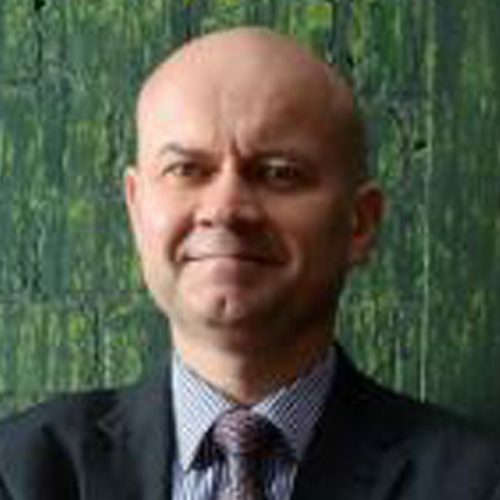 Ralph Horne is the Deputy Pro Vice-Chancellor, Research and Innovation for the College of Design and Social Context at RMIT University, supporting research performance and providing strategic leadership. He is also Director of the Cities Programme, the urban arm of the United Nations Global Compact, and supervises and conducts research projects in urban and social change. Ralph Horne has research expertise in urban social and policy change for sustainable design and development. He has extensive experience in environmental techniques and sustainability appraisal and has a specific research interest in low carbon urban transitions. He combines research leadership and participation in projects concerning the environmental, social and policy context of production and consumption in the urban environment. This project aims to provide an analysis of housing retrofit and its links with household energy costs. The project links housing outcomes to metrics and evaluation of housing design in the rapidly growing infill multi-residential sector. In partnership with BehaviourWorks at Monash University, Beyond Behaviour Change researchers conducted interviews and site visits with EPA field officers. The Resilient Urban Systems project aimed to assess the capacity of community-level urban energy and water systems to support long term adaptation to climate change. This project focused on the role of behaviour change initiatives and other non-technical interventions in transitioning towards carbon neutrality. Research into homebuyer decision making and lived experience of households. How can high-density living house Victoria’s growing population? As our state’s numbers grow, we need plan how we accommodate every person. Here, our experts provide their insights on the critical challenges facing Melbourne’s housing needs. Housing affordability stress is acute for both low-income households and a growing number of middle-income households, and with housing increasingly commodified and financialised, and as affordability reaches crisis levels, owner-occupation models are also being challenged. A new book edited and authored by RMIT urban experts examines the rise of the “sustainability citizens” movement and how it’s inspiring a new perception of citizenship for the better. We have to move the housing conversation beyond a game of political football about negative-gearing winners and losers. Australia needs a bipartisan, long-term, housing policy. RMIT University has been awarded more than $1.8million in Australian Research Council (ARC) Linkage Project Grants. This article draws on examples of existing practices in cities that reflect a principled and ethical approach to leadership, governance, planning, economic development, sustainability and citizen engagement. Low carbon urban transitioning: From local experimentation to urban transformation? Low carbon, water-efficient house retrofits: An emergent niche?